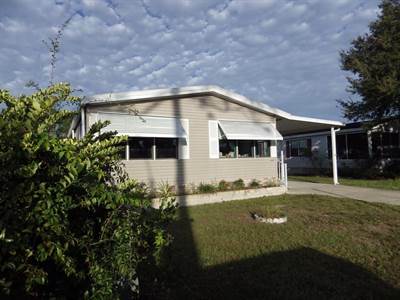 in Pickwick Village, Port Orange Announcing a price drop on 433 Victoria Dr, a 1344 sqft , 2 bath , 2 bdrm manufactured home. Now FOR SALE USD28,500 . Nice Spacious Home on the Water!